The Target Saver: Target: Litter Genie Disposal System, Only $6.24 ! 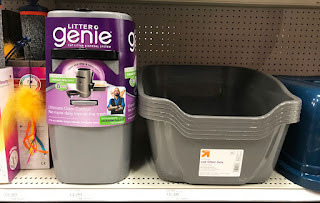 Target: Litter Genie Disposal System, Only $6.24 ! 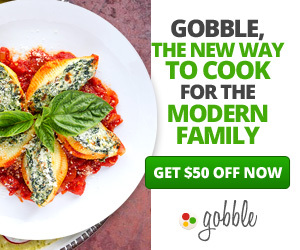 Right now you can print a high-value coupon to save $5 OFF any Litter Genie Cat Litter Disposal System Pail. Even better, we have a new high-value Target cartwheel offer available to save 25% off Litter Genie Pail & refills.